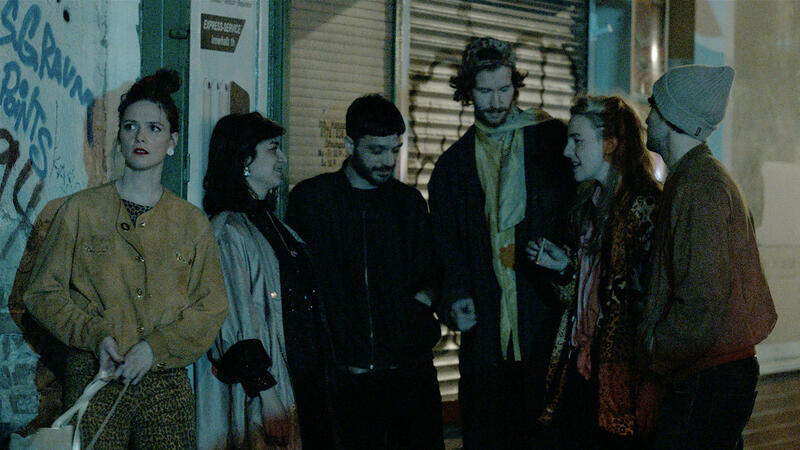 In hip Berlin neighbourhood Neukölln, we experience 24 hours in the lives of a group in their late twenties. While writer Övünç struggles with a feeling of emptiness, former lovers Pascal and Raha try to let go of their relationship. Kara, Henner and Anja are also facing problems within their group of friends. In the evening, they celebrate Övünç’s birthday, then wander the streets, into the night. In impressionistic scenes, the friends leave the confines of their constrictingly filmed minimalist apartments for Berlin’s bustling nightlife, presented as full of movement. This series of colourful vignettes simultaneously exudes loneliness and attachment, and in so doing Dreissig captures the mood of young urbanites on the verge of a quarter-life crisis. The friends are in the midst of life, but feel their sell-by dates fast approaching. “It’ll all be alright”, Anja says when Kara, following a tantrum, collapses weeping into her arms. Maybe it will – but when? Don’t miss these highlights, tickets available or admission free! A Chinese patriarch is eager to have a grandchild, but that isn’t easy in Manchuria suffering under Japanese occupation. 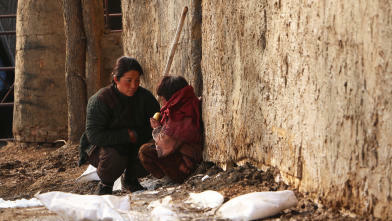 Historical film about the harsh existence of a family in north-eastern China during the Japanese occupation. Father Lao Si is eager to secure the bloodline, but that results in all kinds of unforeseen complications. Xing Jian situated the action in his home region and filmed everything in long takes with fluid camerawork. As she approaches retirement, a transgender truck driver looks back on her life on the road, with a different sweetheart in every town. 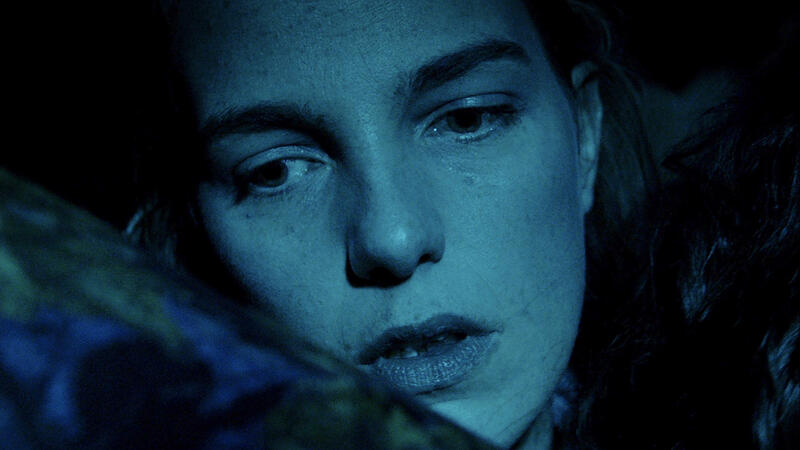 Documentary road movie in which Fabiana, a transgender Brazilian truck driver nearing retirement, has to come to terms with a less peripatetic life in the future. After one last journey, this self-assured trucker must exchange her life of adventure, old friends and easy-going lovers on the road for a new, bourgeois life. 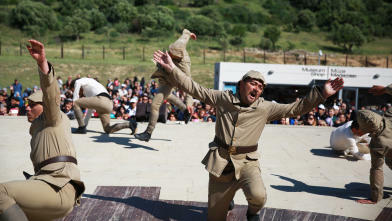 The commemorations in Gallipoli of one of the First World War’s biggest battles elicit nationalism on both sides. Video artist Köken Ergun spent two years among the droves of tourists, both Turkish and Australian, that gather in Gallipoli to commemorate the soldiers who died there during one of the First World War’s biggest battles. ‘Heroes’ to some, ‘martyrs’ to others.